A New Era of Partners in Code in Education | Fleming. Educational institutions are deploying hi-tech products to implement interactive learning methodologies. According to a report by market research company Technavio, the global Smart Education market is expected to grow at a CAGR of 15.45% during the period 2016-2020. Smart Education has gained popularity among various K-12 and post-secondary institutions, resulting in higher standards of education. It uses an array of multimedia technologies like digital text, graphics, interactive presentations and audio-visual tools to improve the dissemination of knowledge and student-teacher interaction. 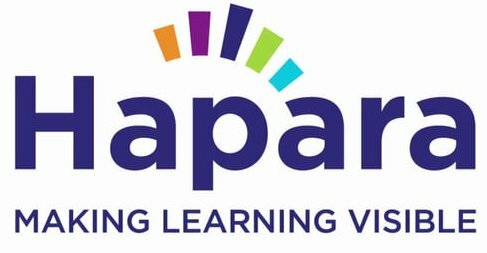 Hapara is a cloud-based learning facilitator for K-12 classrooms. It manages classroom learning so teachers, students and administrators can organize and monitor learning. And more than 1.5 million people in 40 countries use it. Kiwa Digital uses cutting-edge technology to bring books to life. It also teaches sign language so deaf children and their classmates can learn to sign together. 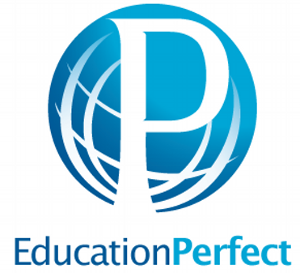 Education Perfect wants to unite the world through education.The online platform helps over 300,000 students from 1,000 schools in a range of school subjects. They also hold the world's largest online educational events with tournaments in science, math and English. Schoology uses a Facebook-esque interface to facilitate streamlined classroom activities and communication. The learning management system (LMS) acts as a portal for assignment guidelines, grades and feedback as well as student-led collaborative discussion. 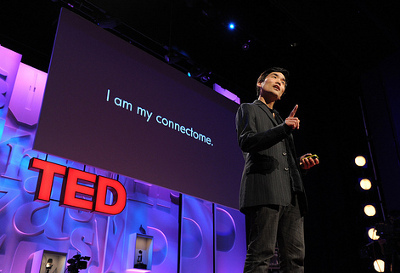 TED Talks allow access to video content online and are changing the way we learn and putting the industrialized education system under pressure.